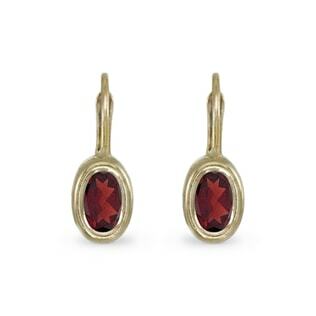 The Romans treasured garnets--which get their name from the Latin word for ‘seed’--for their mesmerizing hue that resembles rich pomegranate seeds. 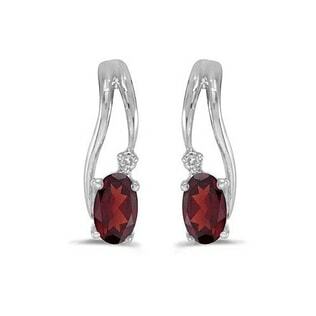 Stunning crimson garnets are a perfect choice for those looking for ruby-level glamor without the ruby-level price tag. 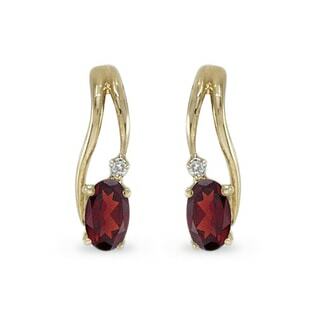 We have carefully crafted a selection of vintage and modern styles of garnet earrings in white, yellow, and rose gold to complement every outfit and skin tone. 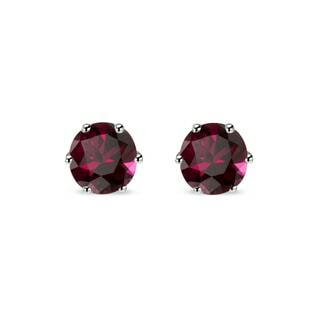 Our deep red garnets are sure to steal the show wherever you go!